Concord Presbyterian Church endeavors to be Christians who gather on Sunday mornings and scatter throughout the week to serve God in our everyday lives. We want Jesus Christ to influence every sphere of our lives. For that reason, 2018 is the year of Faith at Home. 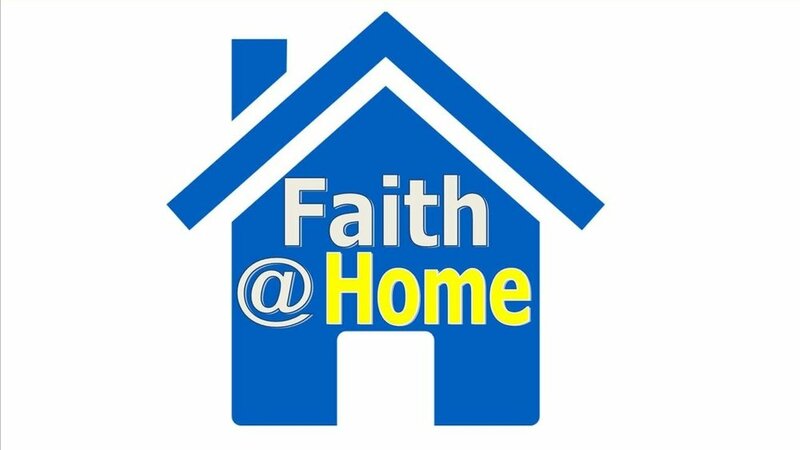 Faith at Home is a call for us to be intentional about expressing our faithfulness to Jesus in our families and with our closest relationships. Concord Presbyterian Church hopes to equip believers with family devotionals, Sunday evening studies, take-home resources, and encouragement to live out their Christian faith in their homes. Below, you will find more details about some of those resources. Every Sunday our worship bulletins contain a Family Devotion that accompanies the sermon. Join us for worship at 10:30 a.m. Be sure to grab a bulletin; then discuss the Scripture, the worship, and the sermon with your family, our church members, or your close friends. These devotionals are a tool to facilitate godly conversation and encourage families to talk about God together. 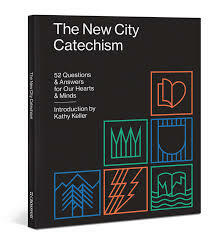 The New City Catechism is a teaching tool. It covers the basics of who God is and what he is done through a question and answer format. We hope for this to be a learning tool for families in their home and a starting place for discussions about faith for our children. 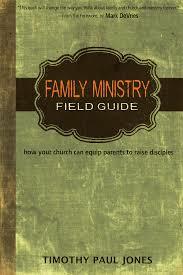 We hope to be a family equipping church. Our elders are considering the counsel of Timothy Paul Jones through his Family Ministry Field Guide to accomplish that goal. If you want to understand family ministry and help our congregation be a family equipping church, feel free to pick up a copy of this book at our church or order it online.